Michael Traver, M.D., FACS, is a board certified urologist with Western Michigan Urological Associates. He obtained his medical degree from Wayne State University School of Medicine and completed his internship and residency at Wake Forest University. In addition, Dr. Traver completed a fellowship in advanced laparoscopic and robotic surgery at Virginia Mason Medical Center in Seattle. He is a Holland native and earned his undergraduate degree from Hope College. As part of the WMURO team, Dr. Traver provides treatments for a wide range of adult and pediatric urological conditions. 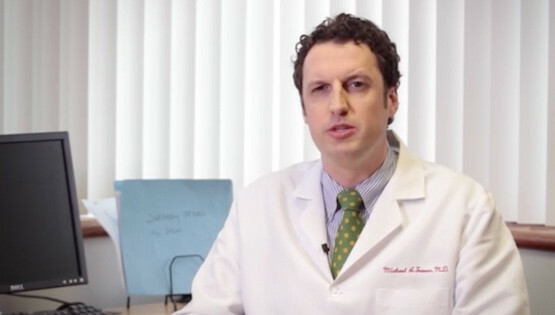 His areas of interest include robotic and laparoscopic surgery, male and female voiding dysfunction and stone disease. When Dr. Traver is not in the office, you can find him spending time with his wife and four children, out on the golf course or skiing. 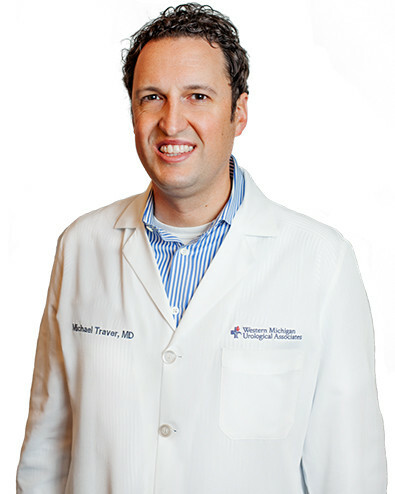 If you would like to schedule an appointment with Dr. Michael Traver, you can use our CONTACT FORM or call us at (616) 392-1816 to request an appointment.